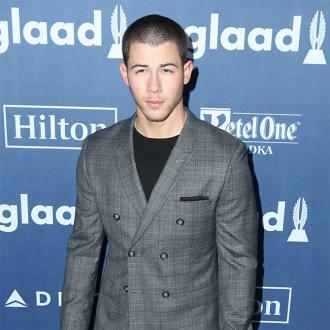 Nick Jonas thinks it's ''amazing'' that he and his brothers get on so well with each other's partners. 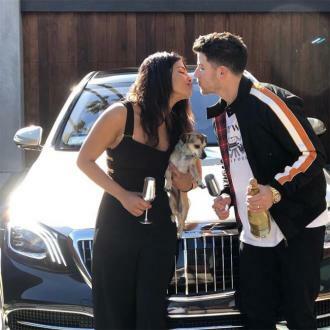 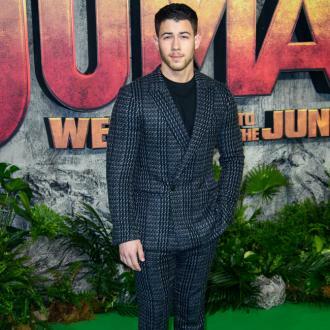 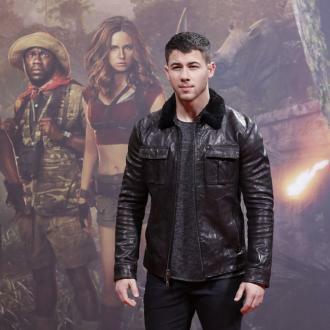 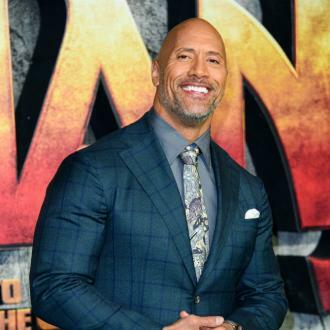 The 26-year-old singer and his two older brothers Joe Jonas and Kevin Jonas make up the family band Jonas Brothers, and Nick has said the relationship they have with their partners - Nick's wife Priyanka Chopra, Joe's fiancée Sophie Turner, and Kevin's wife Danielle Jonas - is a ''dream''. 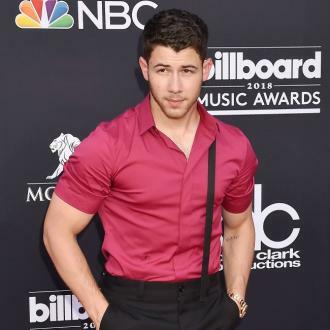 And although he admits reforming the Jonas Brothers was ''obviously a huge adjustment for everybody'', he says Priyanka, Sophie, and Danielle have been an ''incredible support system'' for all of them. 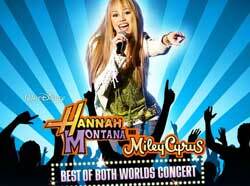 He told 'Entertainment Tonight': ''It is one of the things we were so drawn to about each other. 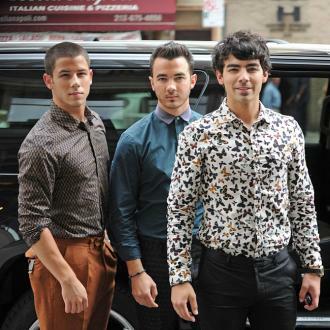 And the family's just getting bigger and bigger, and that's a beautiful thing. 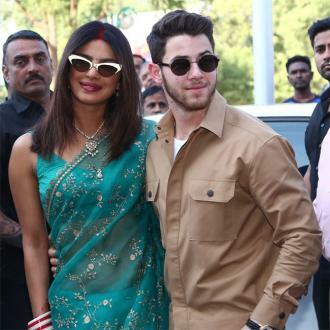 Meanwhile, Nick previously revealed married life has been ''amazing'' so far, after tying the knot with Priyanka late last year.